WASHINGTON -- Mercedes-Benz will lower the fuel economy ratings of some late-model C-class sedans after an audit by federal regulators found errors in mpg testing by the automaker. The 2013 and 2014 C300 4Matic with “partial zero emission vehicle” certification will see their city, highway and combined driving mpg ratings each fall by 1 mpg. The new ratings are 19 mpg city, 28 highway and 22 combined. A version of the C300 4Matic that can run on ethanol or gasoline also saw its city rating fall by 1 mpg to 19 mpg. Its 27 mpg highway and 22 mpg combined were unchanged. The C-class models with revised labels were replaced in August when the redesigned 2015 C-class went on sale. Only about 500 units of the affected vehicles remain on dealer lots, the spokeswoman said. 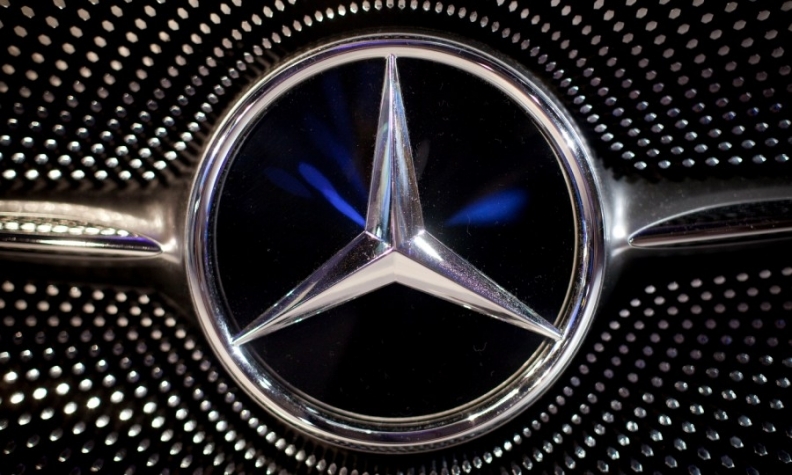 The revision adds Mercedes to the list of automakers that have been flagged by the U.S. Environmental Protection Agency for errors in mpg test procedures, part of a broader crackdown by the agency to ensure that automakers comply with testing protocols and give accurate information to customers. Hyundai, Kia and Ford have also had change mpg ratings on several models, sometimes by several miles per gallon, after the EPA found flaws in testing. “Even though the adjustments are small, it is important that our oversight system is producing the correct results because even one mpg matters to consumers,” Christopher Grundler, director of the EPA’s Office of Transportation and Air Quality, said in a statement. The EPA found that Mercedes underestimated the impact of aerodynamic drag and tire rolling resistance in its fuel economy testing. An EPA audit returned different mpg results for the C300 than those submitted by Mercedes, and the new ratings reflect new emissions testing done by the EPA at its lab in Ann Arbor, Mich., and additional testing done by Mercedes under EPA supervision that followed the audit.